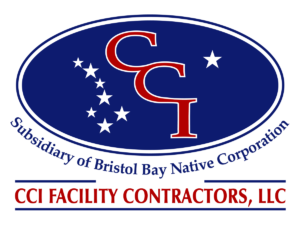 CCI Facility Contractors, LLC. is an emerging, viable business pursuing total small business opportunities. Contact us to learn more about streamlined contracting and other benefits available through CCI Facility Contractors, LLC.